Plumbing & Rooter Services By Highsmith & Daughters Plumbing Inc.
Below is a list of the main plumbing related services that we provide. There are also many specialty services we perform as well. So if you don’t see it listed below, please contact us via phone or email to talk about your specific needs. We’ll unclog your bathroom, kitchen, storm or sewage drain pipes. 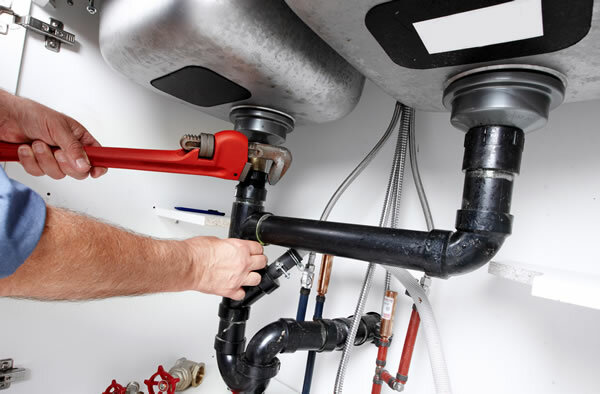 We also will replace any damaged piping that may be beyond repair. We install faucets, toilets, shower valves, garbage disposals, gas lines, and both standard and tankless water heaters. 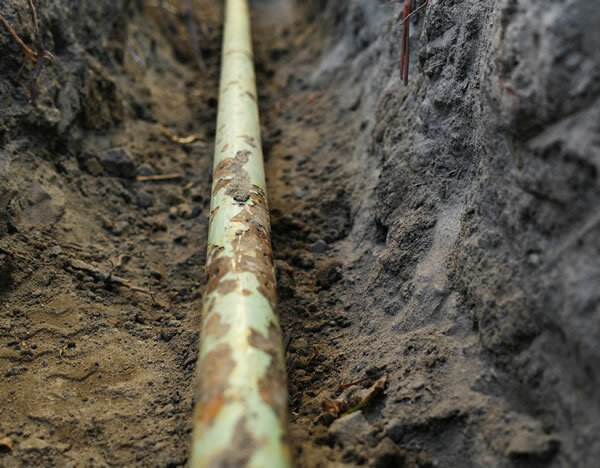 We install new gas lines and identify leaks and repair/replace existing lines. 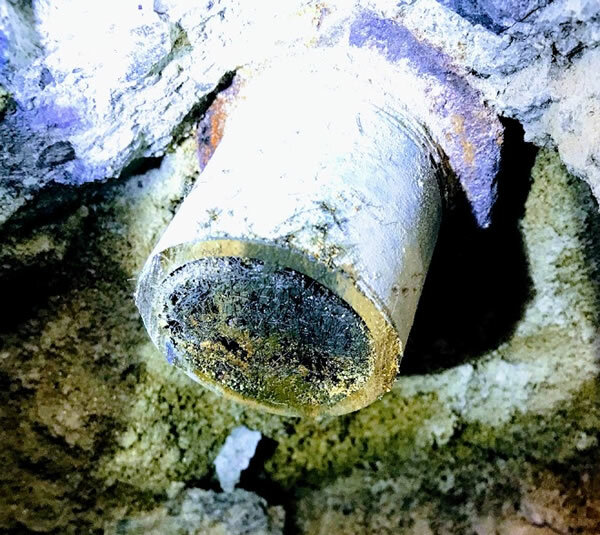 Leaks in water lines below your concrete foundation can cause severe damage to your home. 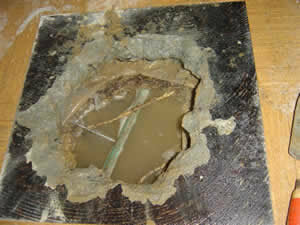 We will detect the leak and repair and replace the lines.